VILLA IVANOVIĆ is situated in the Banja Vrujci, famous Serbian spa center, and it isn’t so far away from the centar, on the 186m height. For tourists it represents a wonderful place for holiday. 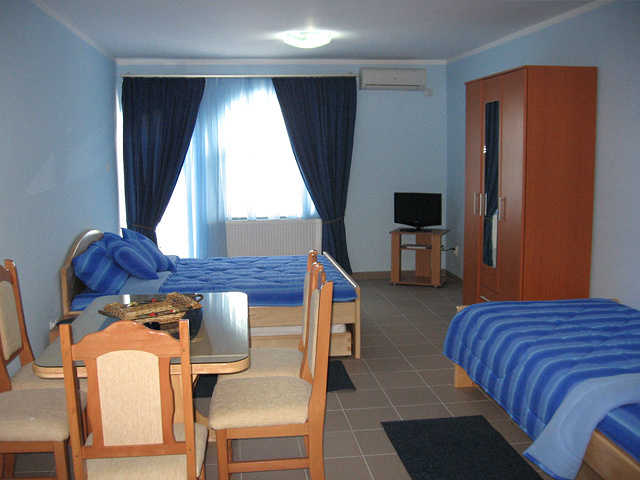 VILLA IVANOVIĆ is a new, modern and luxurious equipped villa that is only about 100m from the center. The location is ideal because you need only 3-5 minutes walk to the Premier and spa pools. The villa is built in a modern style, consists of 10 comfortable, functional and fully equipped apartments which will satisfy the most demanding guests. 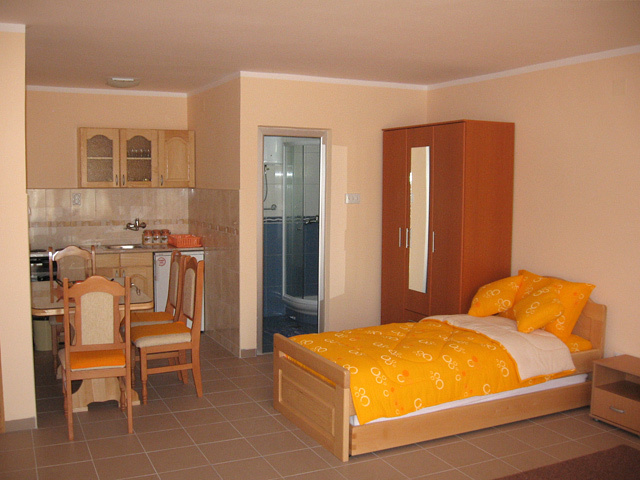 The apartments are "studio" type different sizes. Each of apartment has a terrace where you can enjoy in the fresh spa air and drink the morning coffee. 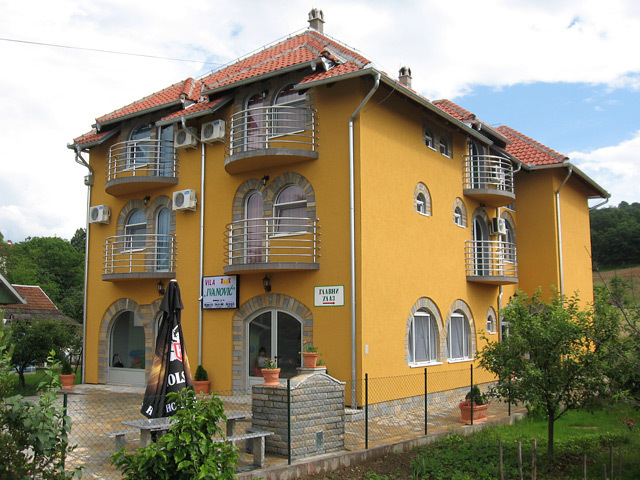 We rent the apartments through the whole year for all guests who want to relax in the nice ambient of Villa Ivanović and all benefits that Vrujci spa offers. 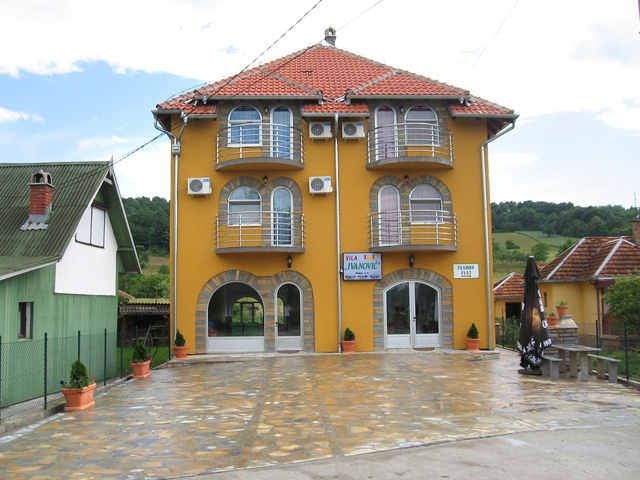 Banja Vrujci - The Vrujci spa is located in the heart of Serbia, 67km far from Belgrade (Airport „Nikola Tesla“), at the foot of the mountains Divcibare and Rajac.. Some of the best photos from the Banja Vrujci - the Vrujci spa and surrounding.. 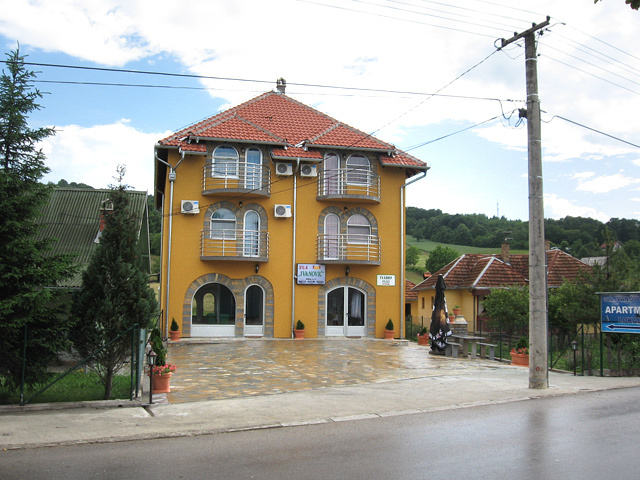 There are interesting tourist destinations in the environment of Banja Vrujci - the Vrujci spa that must be mentioned..